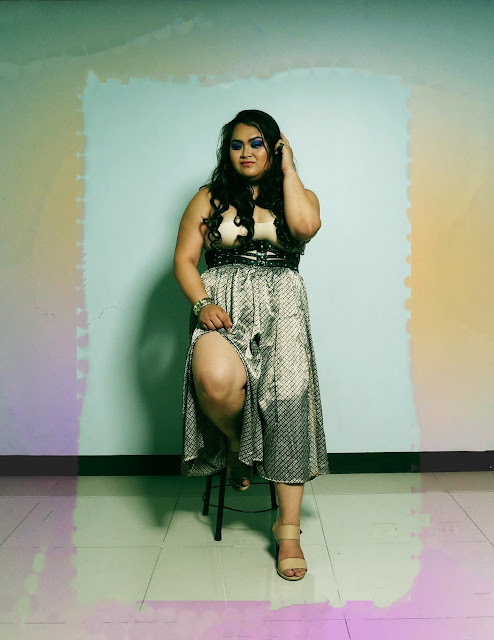 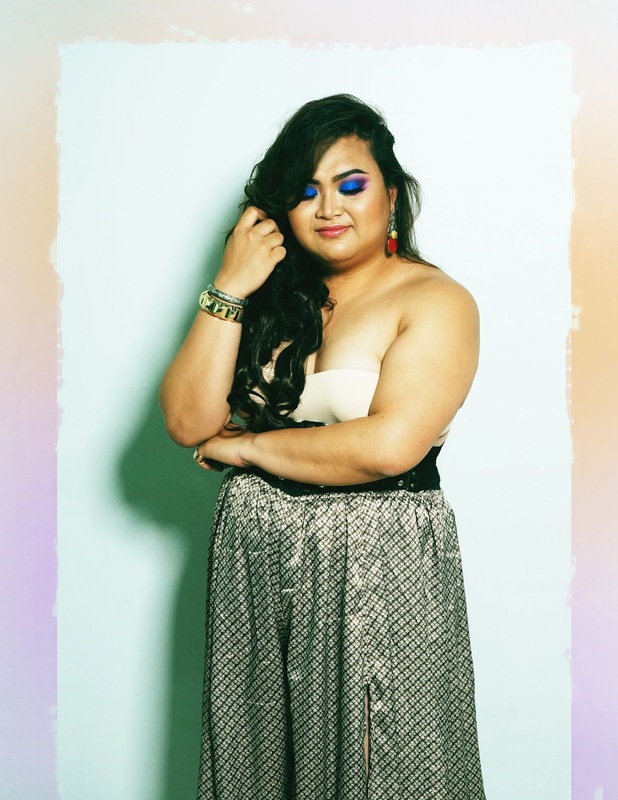 PLUS SIZE MODEL: BERNICE MENDOZA | "CURVE PALETTE"
We are loving this fierce and artistic photos of Erzulliesta Bernice Mendoza! 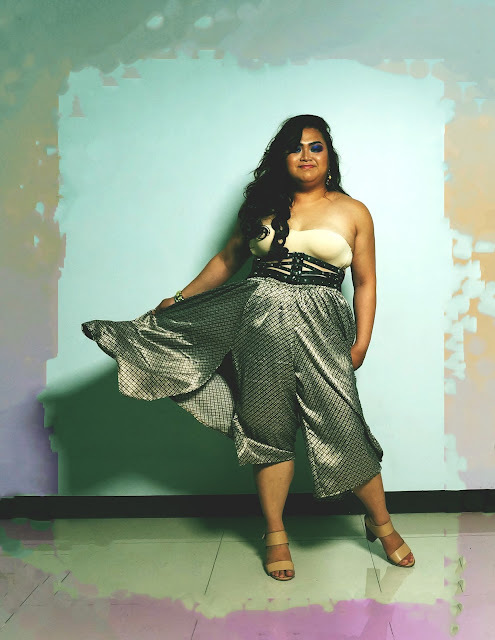 Just a simple splash of color from an all neutral outfit approach. Love it!